The Fit-N-Wise Rehabilitation and Performance Center is a 72,000 sq. ft. facility located next to Wise Health System. 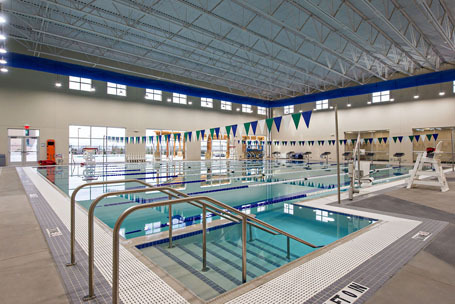 The facility offers a wide range of programs and services aimed at improving quality of life, increasing overall fitness and educating patrons on the importance of physical activity. 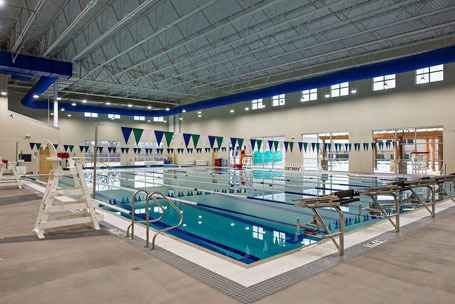 In addition to a state-of-the-art therapy and rehabilitation center, the Rehabilitation and Performance Center includes three pools, large areas for weight and cardio equipment, a multi-sport gymnasium, multiple exercise rooms and sports performance training areas.